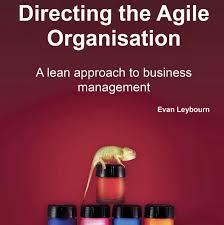 I recently ordered a copy of the book “Directing the Agile Organisation”. Since I know the author, I am obliged (disclosure) to say something brilliant about the concept and the book. Unfortunately, I haven’t read the book yet (its in the mail), but since I have a little time this morning, I’d thought I plug the book with some Agile commentary. Agile methods are evolutionary. In the scale of doing things faster, and in a flexible way, Agile breaks the rigidity of Waterfall, PRINCE2. 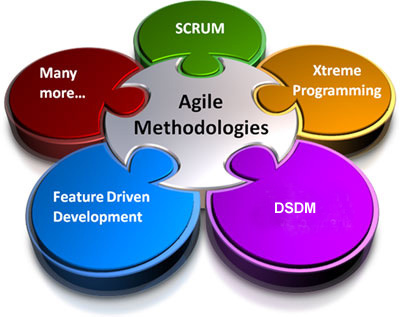 Agile methods are well proven in the open source community, game development, and product development where the parameters of a project like cost, time, features, and quality tend to be established. However in most enterprises, project parameters like cost, time, features and quality are fluid. And that is where the Agile project horror stories begin. Business executives who hear about the brilliance of Agile unwittingly adopt it for an environment where it will fail. Traditional project controls like project costing, feature management, stakeholder management etc… are not addressed adequately. So the Agile engine splutters. If we are able to address the business management of a project in an agile way, Agile methods will find a more relevant place at the core of the enterprise. 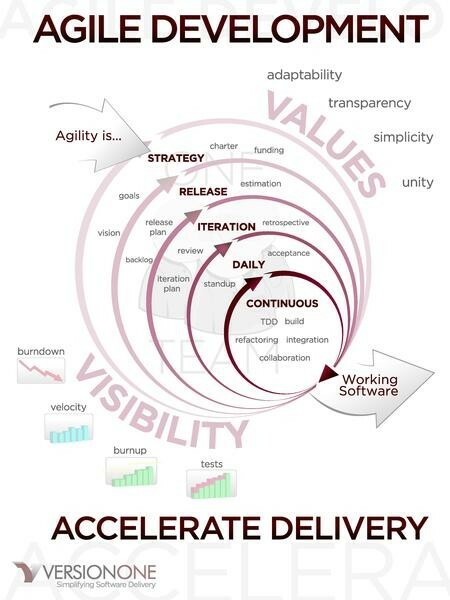 What is ‘Directing the Agile Organisation’ about ? Business systems do not always end up the way that we first plan them. Requirements can change to accommodate a new strategy, a new target or a new competitor. In these circumstances, conventional business management methods often struggle and a different approach is required. Using a combination of first-hand research and In-depth case studies, Directing the Agile organisation offers a fresh approach to business management, applying Agile processes pioneered In the IT and manufacturing industries. Agile business management is divided into four domains, which each changes the way your business operates.